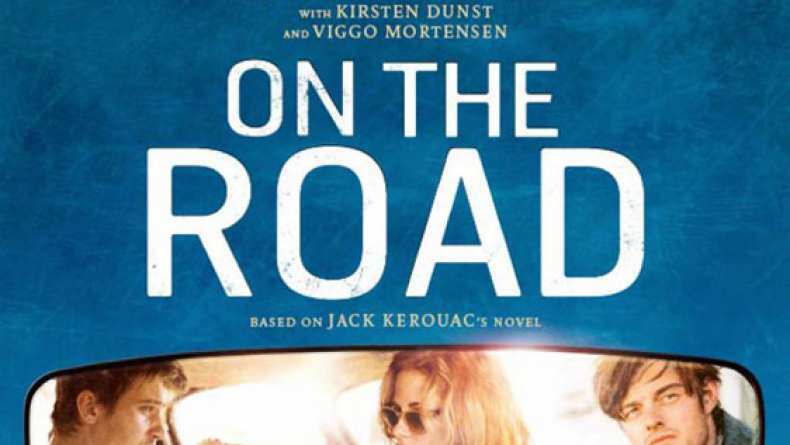 Trailer for On the Road. Just after his father's death, Sal Paradise, an aspiring New York writer, meets Dean Moriarty, a devastatingly charming ex-con, married to the very liberated and seductive Marylou. Sal and Dean bond instantly. Determined not to get locked in to a constricted life, the two friends cut their ties and take to the road with Marylou. Thirsting for liberty, the three young people head off in search of the world, of other encounters, and of themselves.